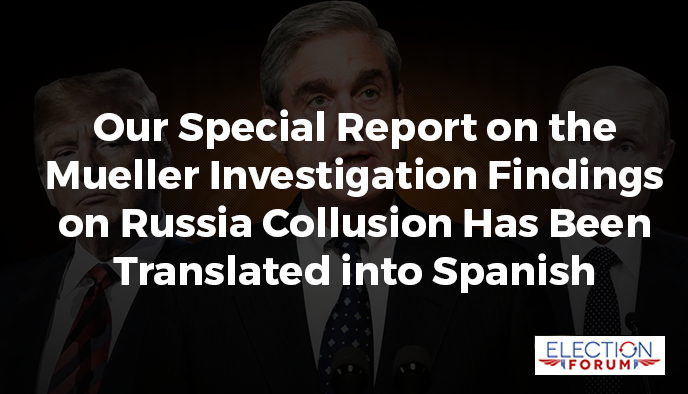 Because we have so many Spanish-speaking readers – and Spanish-speaking friends of subscribers – we are happy to announce that Special Report: 10 Shocking Facts Every Christian Should Know about the Mueller Report has been translated into Spanish. Please, if you know anyone who speaks Spanish, forward this to them. It’s something they won’t see in the Hispanic news media. It’s something they won’t hear, unless you tell them. They need to know the truth. We have made it easy for you to send it off. 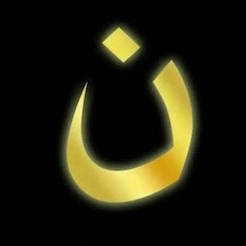 Simply click here for the Spanish version.